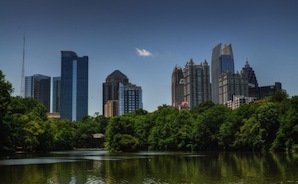 Atlanta ranks third in the US for number of Fortune 500 headquarters, and the regional offices of nearly every federal agency are nearby, providing unparalleled externship and networking opportunities. Emory Law's student-centered focus, innovative programs, externships, and commitment to scholarly research ensure our students are prepared to make an immediate impact after graduation. With a student-faculty ratio of 10.6 to 1, we foster close interactions among students and faculty, creating a lively intellectual community. Individualized Curriculum. Global Perspective. Engaged Community. an environment of support and cooperation that encourages challenging the status quo. Our student-centered course of study combines doctrinal courses with practical experiential opportunities, ensuring graduates are prepared to make an immediate and lasting impact in their chosen careers. Emory Law fosters close interactions among students and faculty, creating a lively intellectual community. The Center for Professional Development and Career Strategy (Career Center) works with each student from the start of their legal education, helping each to discern their unique path. Emory Law's signature programs in transactional law, intellectual property (TI:GER), and trial advocacy help students build knowledge and skills with a curriculum that both teaches the process and practices the method. 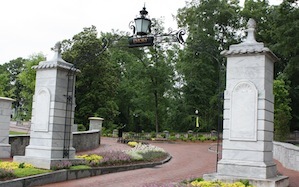 The Atlanta metropolitan area and Emory University are exceptional resources for Emory Law students. Emory is internationally recognized for its outstanding liberal arts colleges, graduate and professional schools, and one of the Southeast's leading health care systems. With a population of more than 5 million people, the Southeast's largest city provides countless opportunities for legal networking, externships, and summer jobs. Atlanta ranks third in the United States for number of Fortune 500 headquarters, and the regional offices of nearly every federal agency are nearby. 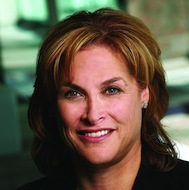 "If I could give one piece of advice, it would be this: attend Emory University School of Law. The education you will receive is top tier, and your access to alumni virtually unmatched." Morris Manning & Martin LLP.